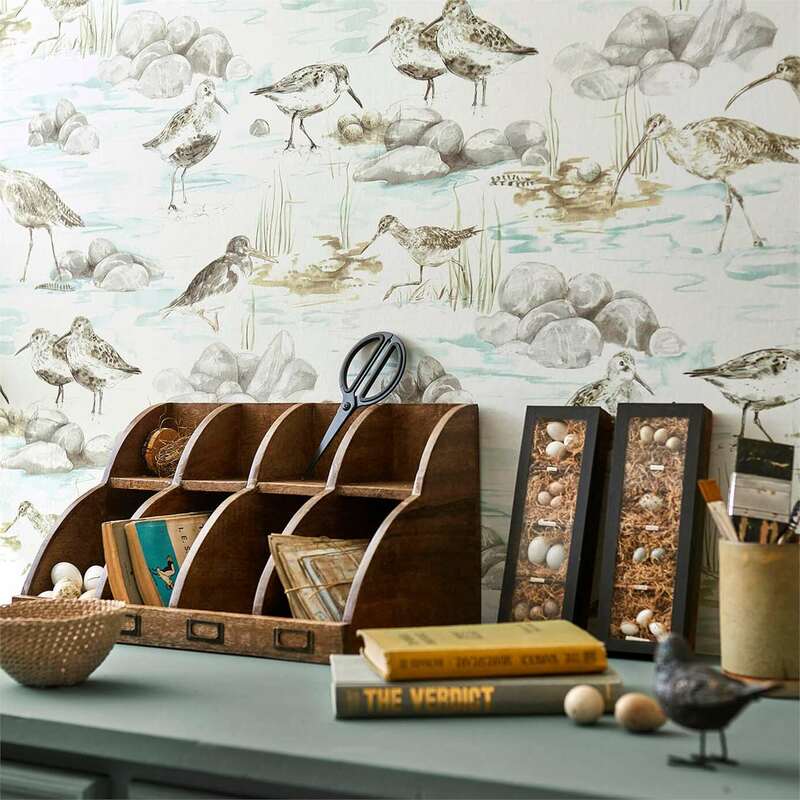 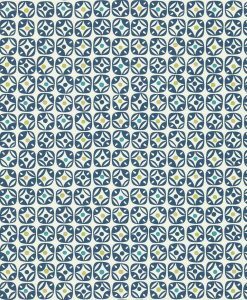 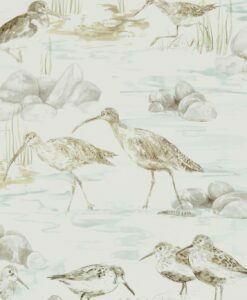 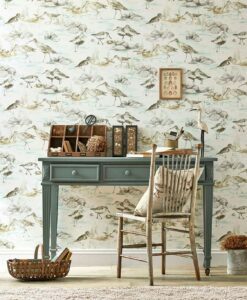 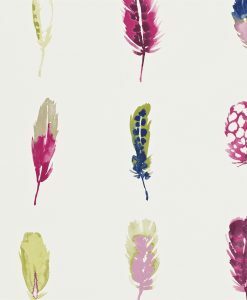 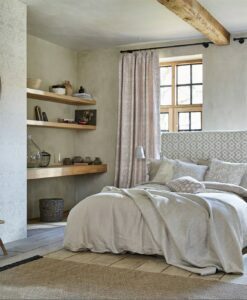 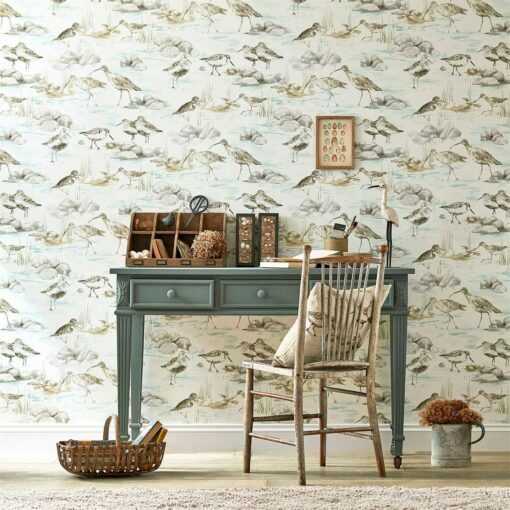 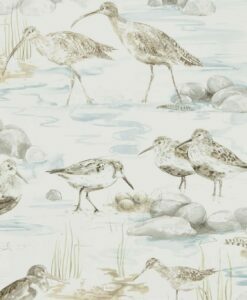 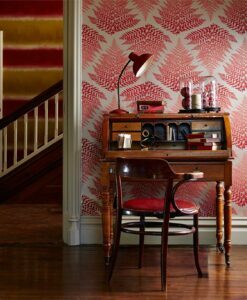 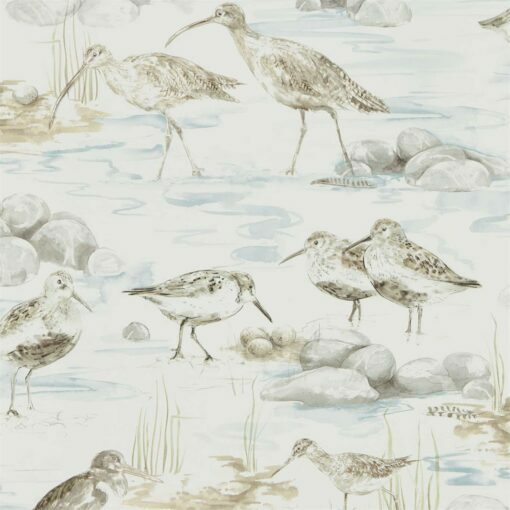 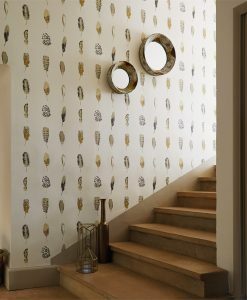 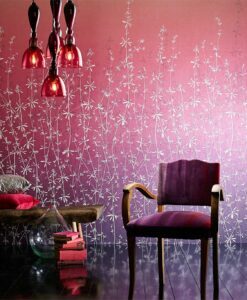 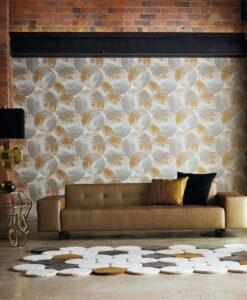 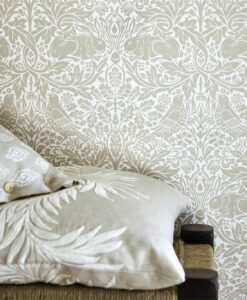 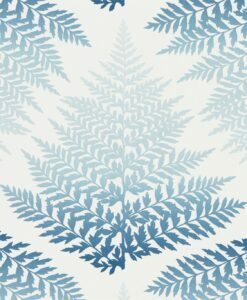 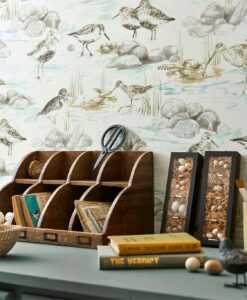 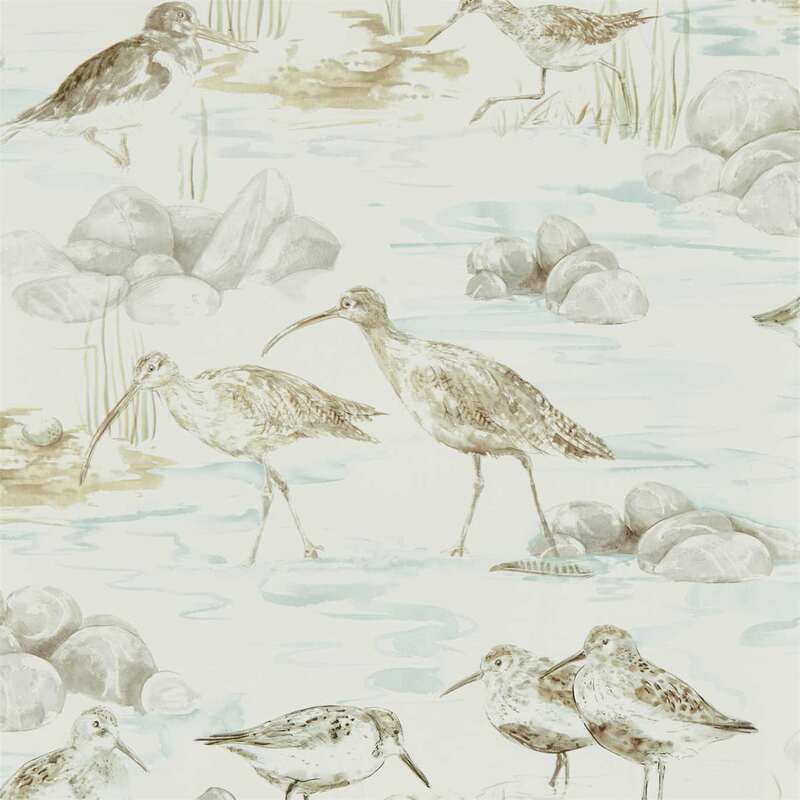 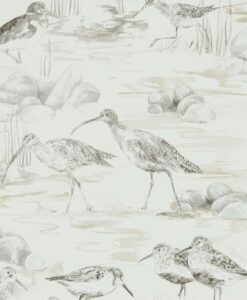 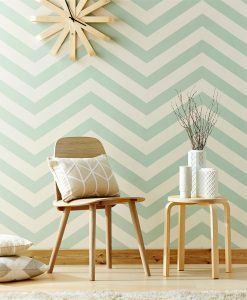 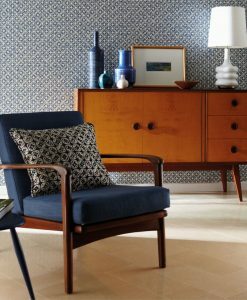 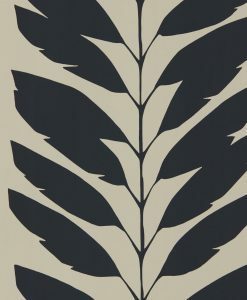 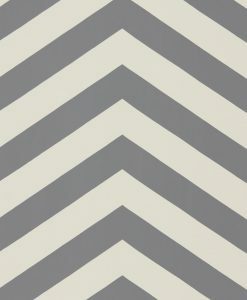 Estuary Birds is a captivating design from the Embleton Bay Wallpaper collection. 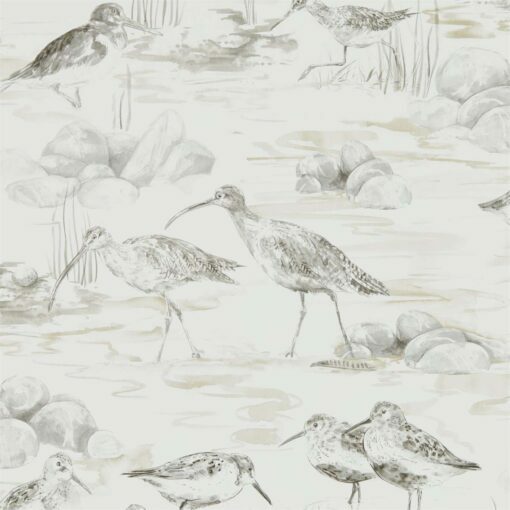 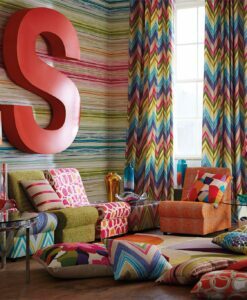 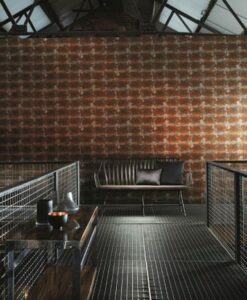 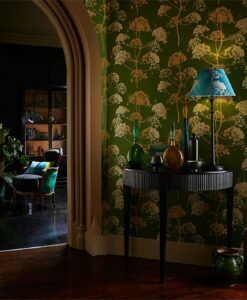 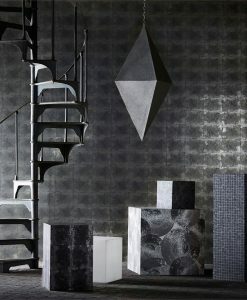 The design features faithful interpretations of waders oyster catcher curlew and dunlin bask in the gentle sun to create this all-over scenic design. 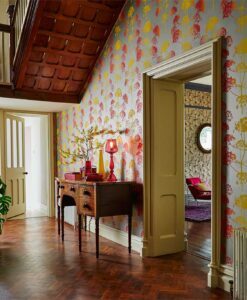 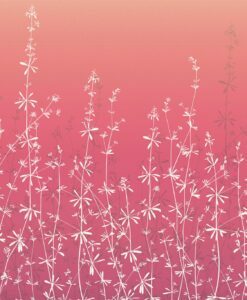 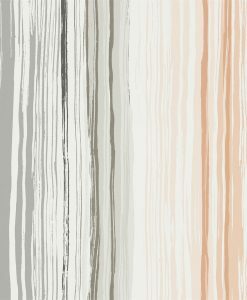 Here’s what you need to know to work out how much Estuary Birds Wallpaper you need to decorate your home.